Our passion is helping businesses thrive. Thrive is a small business consultancy dedicated to helping our clients win, by working to breakthrough whatever is holding them back. What makes us different is that we are founded by entrepreneurs who have actually run a business. We understand the challenges small businesses face and know what makes them successful. At the heart of what we do is a passion for helping our clients figure out the root cause of the problems they face. We then leverage our small business experience to deliver out of the box, innovative solutions to help them thrive. We know what we are great at. If we are not the right fit, chances are we know who can help you. We want you to see us as an extension of your team, but only for as long as you need us. That’s why we take the time to get to know you - and for you to get to know us. Kwame’s passion for solving complex challenges with innovative and creative solutions is the foundation upon which Thrive is built. Having run a small business, Kwame has experienced and solved most problems that businesses face at one stage or another. He brings a wealth of knowledge to every client engagement, helping businesses breakthrough whatever is holding them back. Previously, Kwame was the CEO & Founder of Gift Card Rescue, which gained prominence when he successfully pitched his then startup on the debut season of ABC’s hit show, Shark Tank. The company went on to sell over $60 million in gift cards during its 8-year run and was listed in the 2013 Inc. 500 as one of America’s fastest-growing private companies. Gift Card Rescue also made the Inc. 5000 list in 2014, 2015 and 2016. Kwame has since received numerous awards and recognition for his entrepreneurial success, including being named to Baltimore Business Journal’s “40 under 40” list. He is a 2014 winner of the prestigious EY Entrepreneur of The Year Award in Maryland. He has been featured in many leading publications, including The Wall Street Journal, Washington Post, Entrepreneur, Inc. Magazine, NPR, and Forbes. 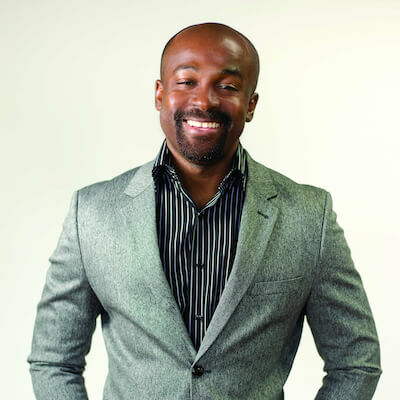 Kwame is a recognized thought leader on entrepreneurship and is a regular speaker and panelist at business events. He has served as a mentor at incubators and business schools in the Greater Baltimore area, helping startup founders get their companies off the ground. He has also worked as an advisor to early-stage companies, helping them navigate the chaos of a growing company. He is a member of the Betamore advisory board and since 2014, he has been an active member of the Baltimore chapter of Entrepreneurs’ Organization (EO), the world’s most influential community of entrepreneurs. He is a graduate of Middlebury College, with a B.A. in Economics. Kwame also holds an M.B.A. from Johns Hopkins University Carey Business School. Outside of work, Kwame enjoys Crossfit as a way to stay fit. He has a passion for traveling and experiencing new cultures and food. He is also an avid soccer fan and a lifelong supporter of Chelsea FC. What most entrepreneurs are too embarrassed to admit. Serving as Thrive’s Chief Operating Officer, Carrie specializes in helping clients achieve greater operational efficiency and evolve their marketing strategy. She has been especially successful in designing and implementing innovative digital marketing and brand strategies to drive engagement, improve conversion, and increase customer loyalty. 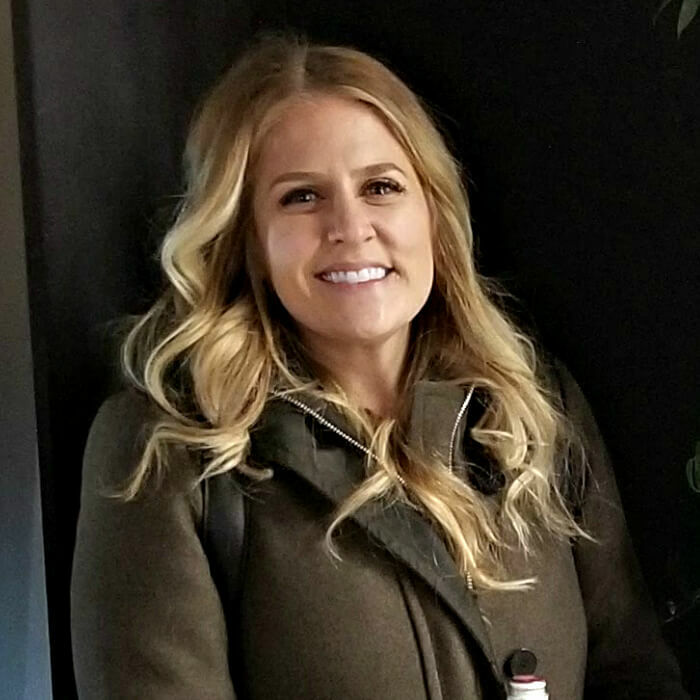 Prior to Thrive, Carrie was head of operations at Gift Card Rescue, an Inc. 500 company where she oversaw the day-to-day functions of the company, including Sales and Marketing. Her leadership in operations accelerated the company’s monthly revenue growth and lead to the achievement of multiple financial milestones. Carrie brings a wealth of valued business experience to the projects she takes on. She has a reputation for being extremely detail-oriented and a problem solver, including her ability to laser focus on troubleshooting complex challenges. Carrie is known for her natural-born creative eye and particularly enjoys projects that focus on bringing the inherent power of customers and brands together. Carrie holds a Bachelor of Arts in Journalism and Marketing from Salisbury University. When she’s not working, you can find her unwinding at the beach, trying out a new recipe or local restaurant, or going on an adventure with her Golden Retriever.